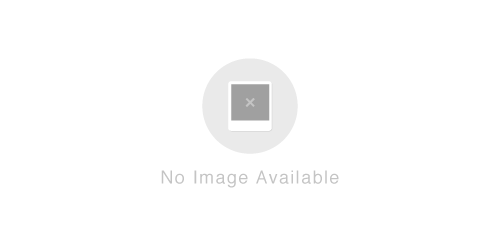 K9 Power® Joint Strong™ is sold online for less than $25 for a one pound container and claims that it supports overall joint health and mobility in dogs. K9 Power® Joint Strong™ is available in four sizes and helps with pain and inflammation. 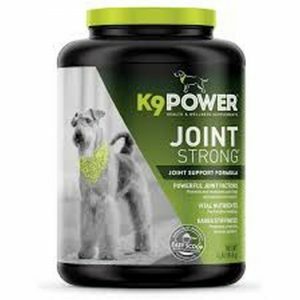 K9 Power® Joint Strong™ also contains ingredients that are promoted to build cartilage, improve metabolic efficiency, lubricates the joints, and provides protection to their overall health. K9 Power® Joint Strong™ should be used as directed by the manufacturer. This product helps protect the joints and improves mobility. K9 Power® Joint Strong™ is affordable and can be obtained in multiple sizes.